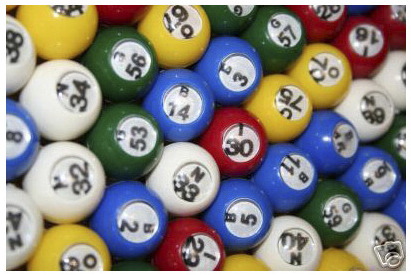 These are the some of the best replacement Plastic Colored Windowed Bingo Balls (Set of 75) available. These bingo balls are made for small cage use and are 7/8 inch in diameter. Made of brightly colored plastic. These balls are multi-colored and are numbered and lettered. Numbers on each ball range from 1 to 75 and the letters on each ball are the letters in B, I, N, G and O.